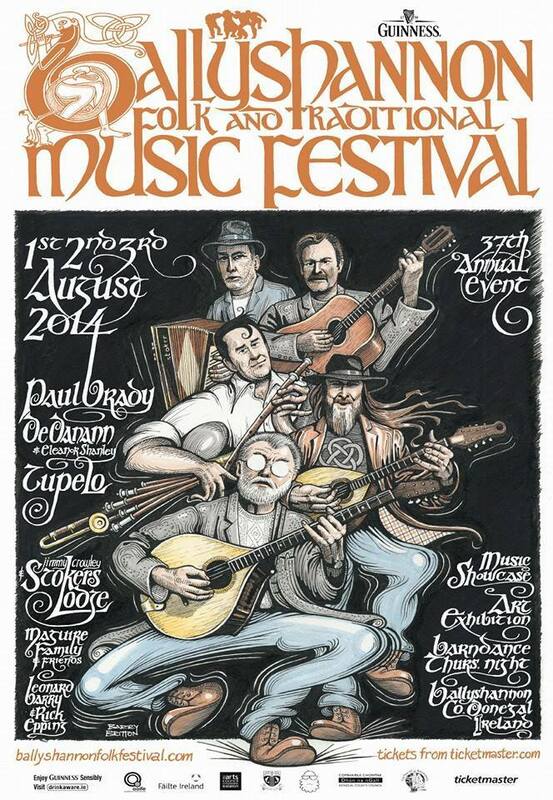 On Saturday 2nd August I’ll be making the trip to Ballyshannon to take part in their 37th folk and traditional music festival. It’s always been a prestigious event in Ireland’s music calendar so I’m excited to be making my debut. I will perform a solo acoustic ‘showcase’ starting at 12.30pm on the Bridgend stage. Head-lining the festival this year is none other than Paul Brady with a plethora of other legendary acts scattered throughout the programme. It’s gonna be great fun. 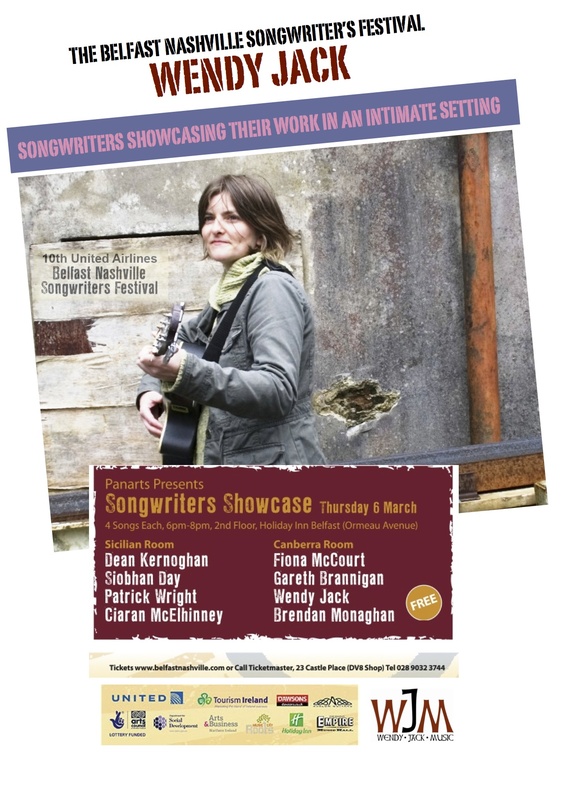 Wendy Jack is among a number of artists who have been given the opportunity to showcase their songwriting talent at this year’s Belfast Nashville Songwriter’s Festival. 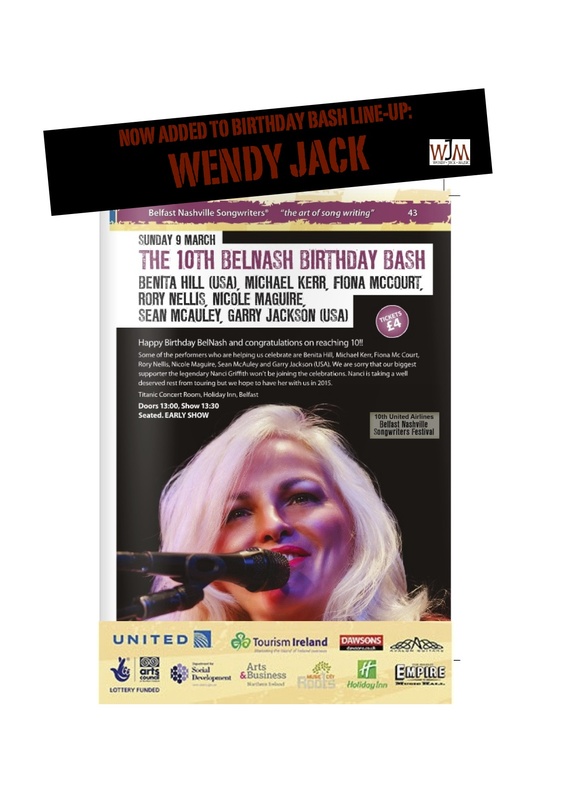 This prestigious festival includes established international artists such as Donovan, Midge Ure, Chip Taylor, Lee Roy Parnell, Benita Hill, aswell as talent grown closer to home in the form of Gareth Dunlop, Bap Kennedy, Bagatelle, etc. The festival runs from 28th February – 2nd March in Belfast.